It seems like you're doing everything right as a property owner, yet those stubborn rental vacancies remain. Why do some units seem to move with virtually no effort, while others take forever to get snatched up? There is a whole number of possibilities as to why renters might be passing on what you're selling. Some of those may be out of your control. However, it's worth reviewing the basics, the "three Ps"-product, price and process-to see if there's something more you could be doing. Consider the actual rental that's on the market. Is the rental unit in good condition? Does it have modern appliances and fixtures? A bit of TLC goes a long way in bringing the unit up to the high standards renters have today. You should also be sure to highlight extra features on the property, like special amenities (BBQ area), pet-friendly zones, etc. How about the outside of the property? Keeping up curb appeal is important. Make sure the building has a new coat of paint and attractive landscaping. You may want to update any common areas as well. That first impression potential renters have upon visiting is vital. Take a look at what the competition in your area is doing. Are they offering three-bedroom units for the same price as your two-bedroom units? If so, then your rental needs to have clear advantages in other areas, such as more square footage, included utilities or complimentary internet access. The fact is that while many cities in Canada have red-hot real estate markets, this doesn't apply in every case. The specific location could bring down the price, as markets vary from block to block. Review your pricing again and see if the unit truly offers the great value that you think it does. When a potential renter shows interest, that's the time you need to put the process into motion. You have to make sure that you get their email address to regularly follow up on that lead. Gaining other contact information like a mobile phone number is also helpful. Invite your target demographic to open houses or social events on the property. Stay in people's minds with social media and other online advertising. You need to make every effort to schedule showings regularly to convert those promising leads into leases. Property management is complex, and you need as much help as you can get. 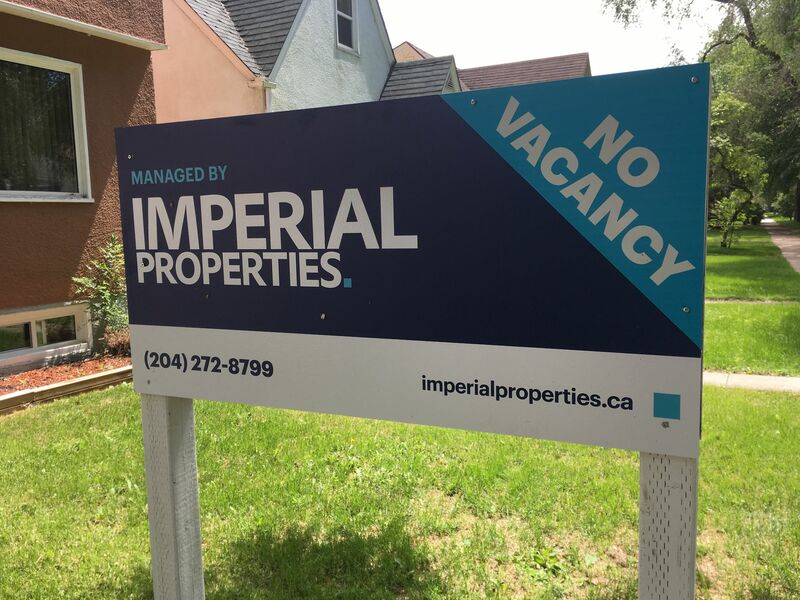 That's why Imperial Properties is here with expert advice and guidance. We offer services for special projects, day-to-day operations and everything in between. During our years in the real estate business, we've established a strong reputation throughout Western Canada for providing effective multifamily property management services. Contact us today to learn more about how we can help you get those stubborn vacancies filled!